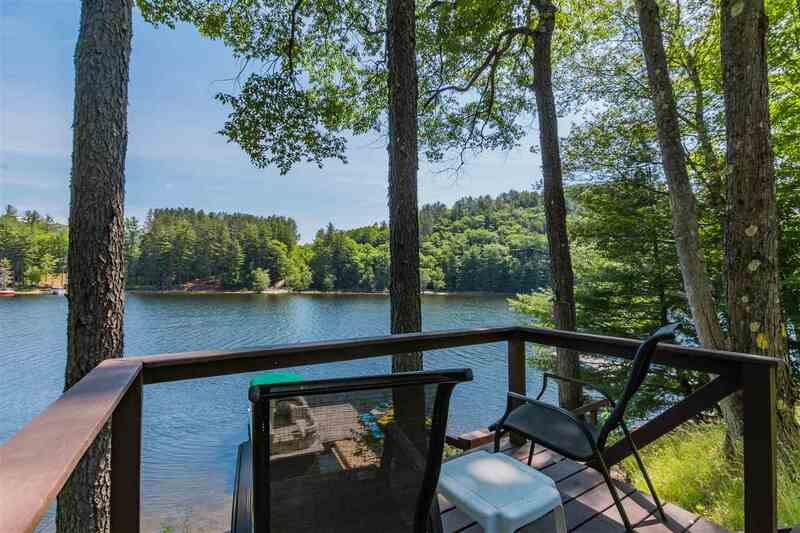 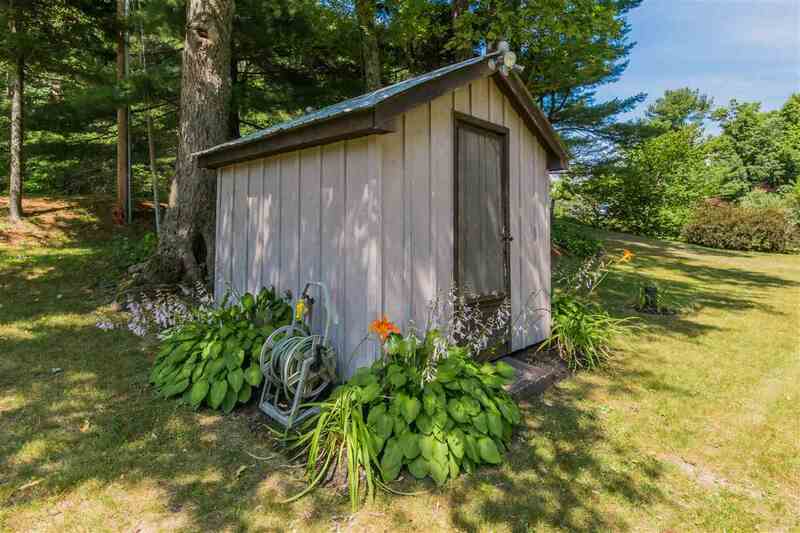 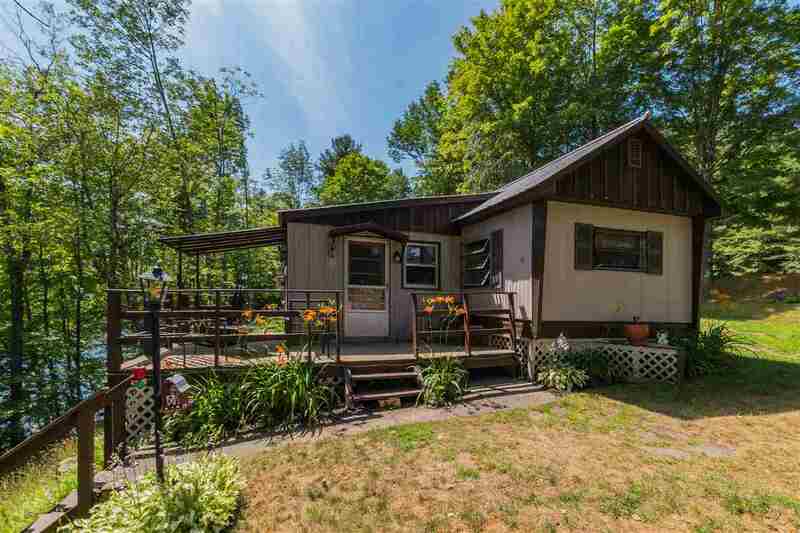 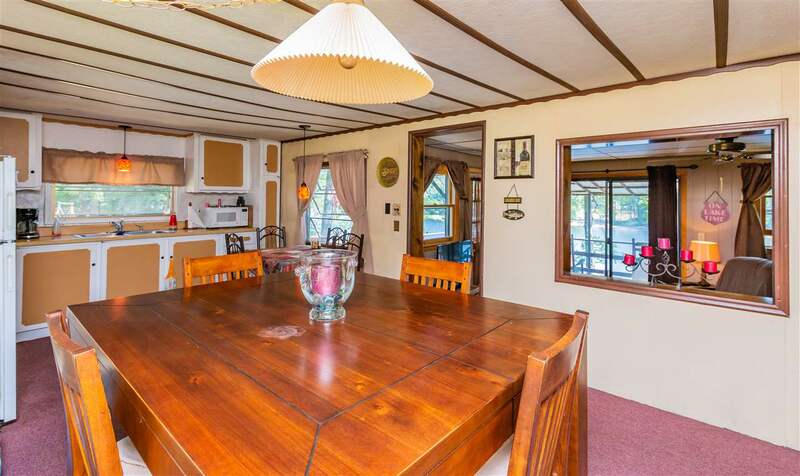 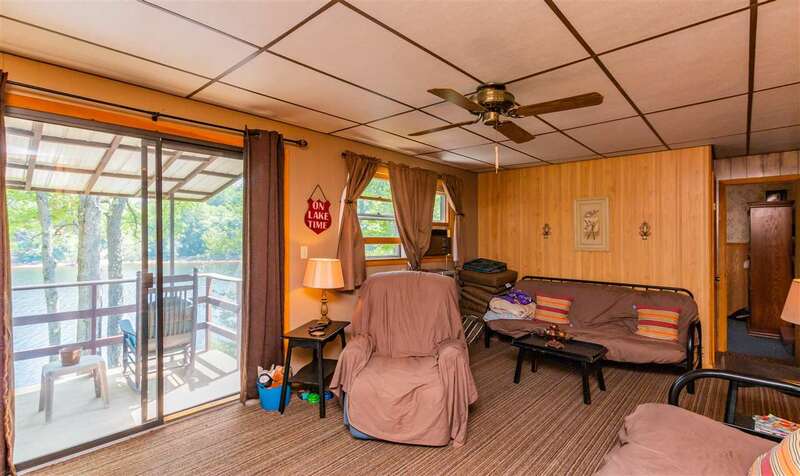 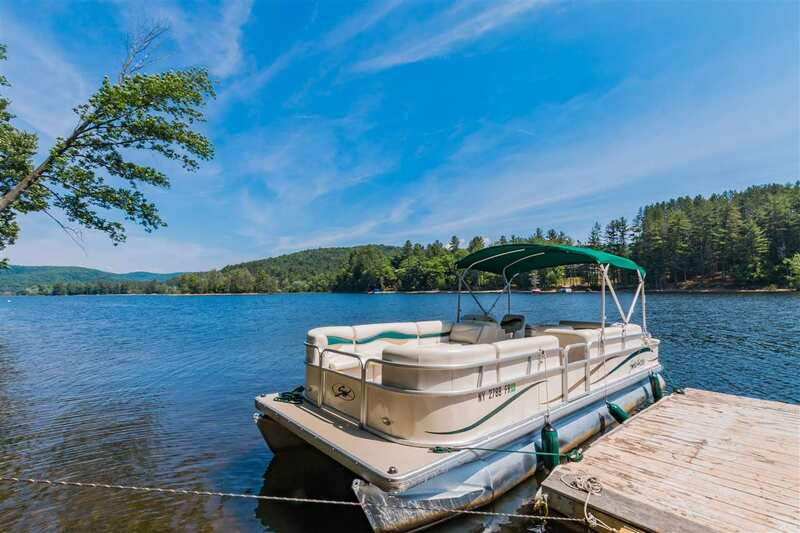 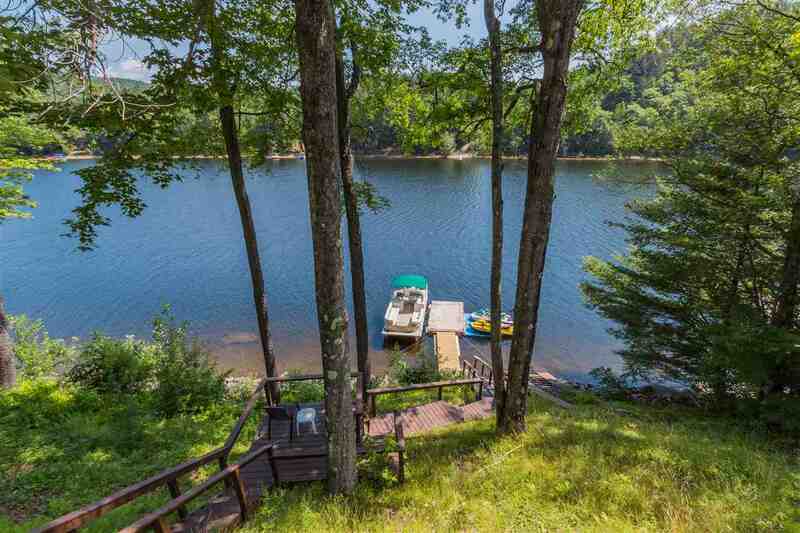 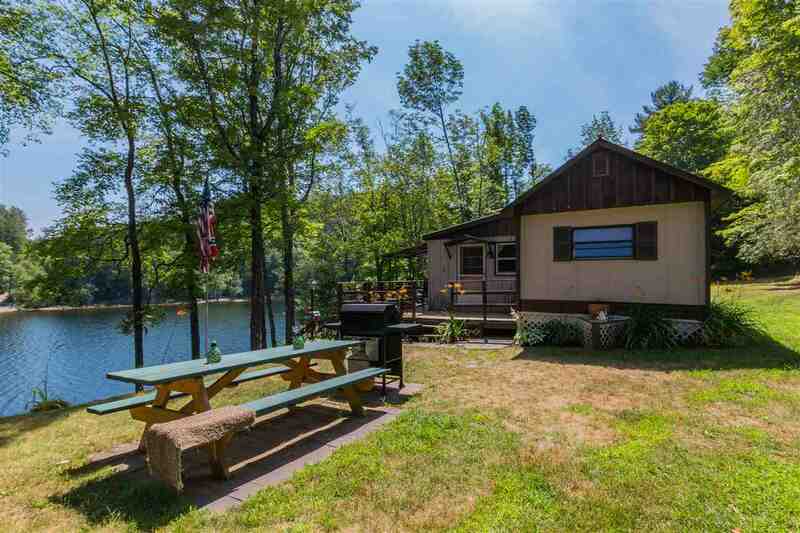 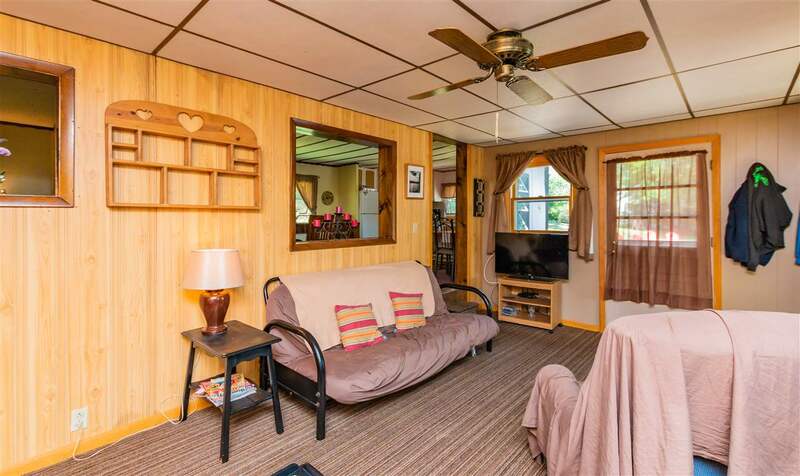 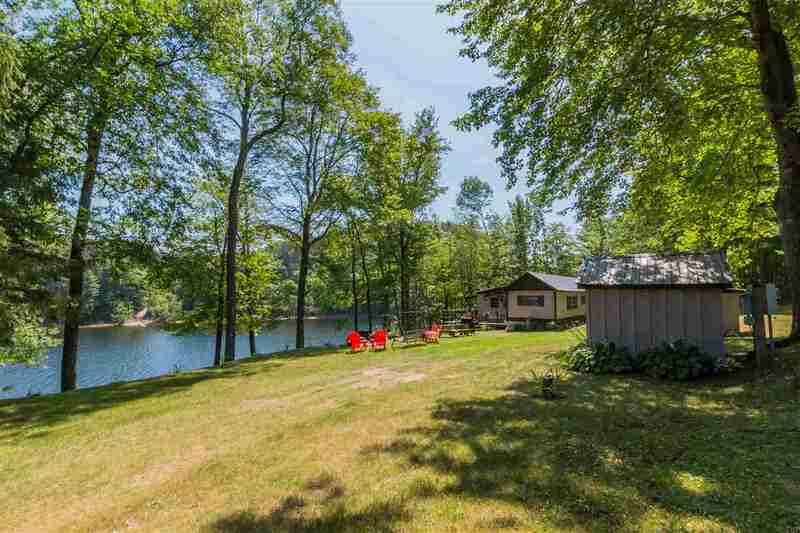 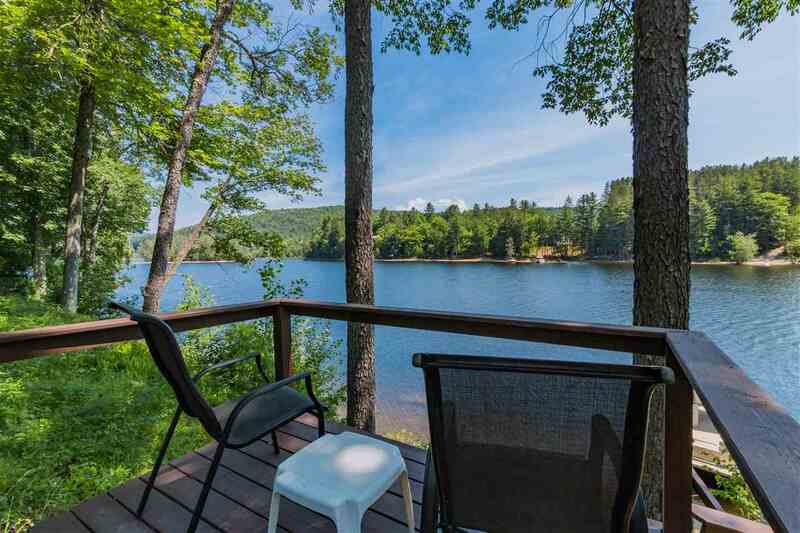 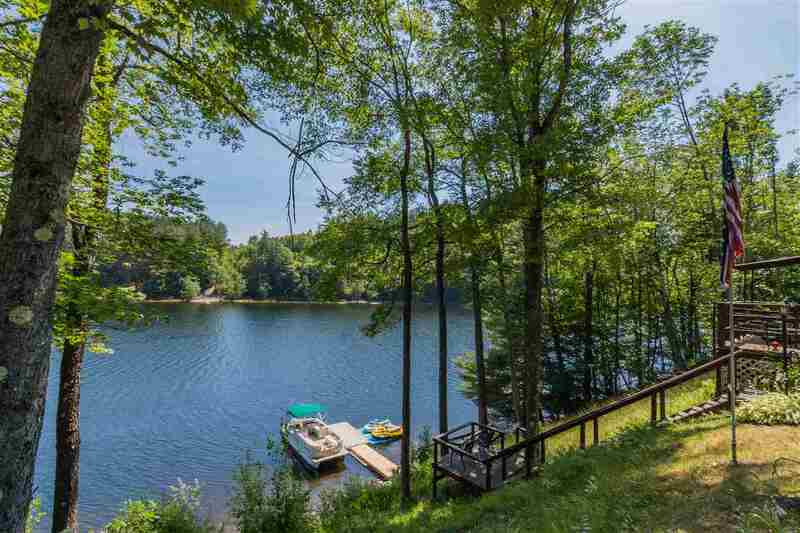 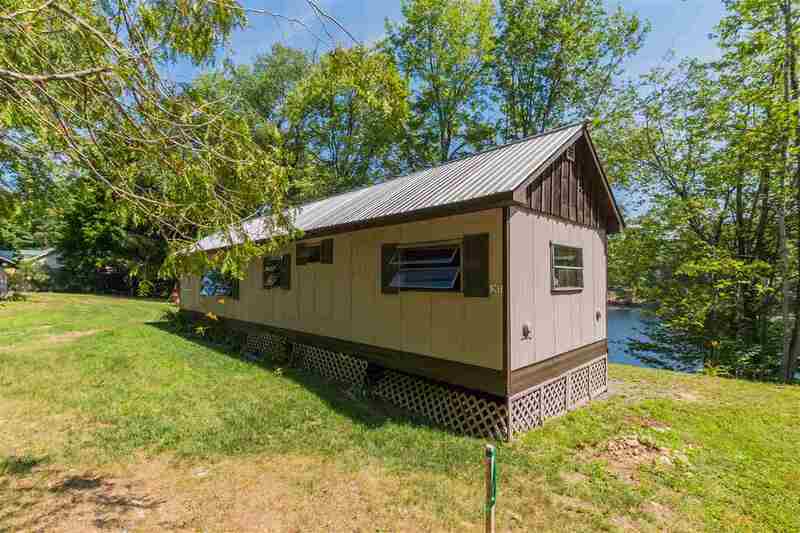 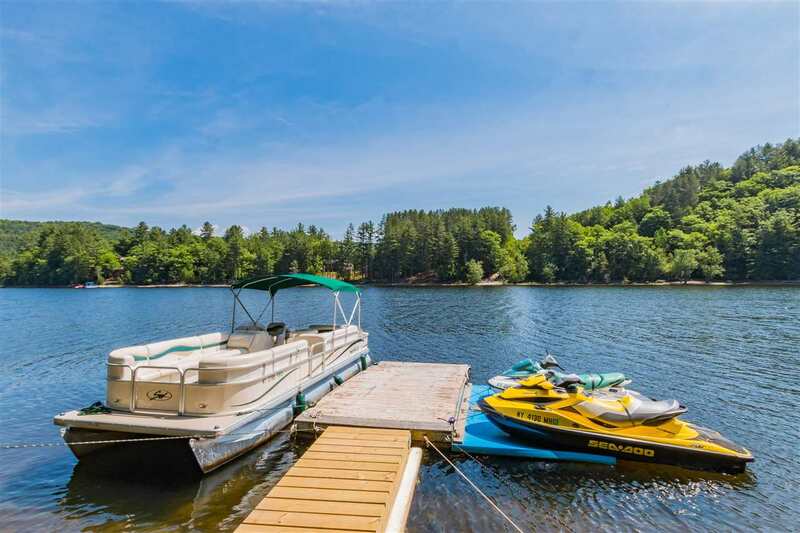 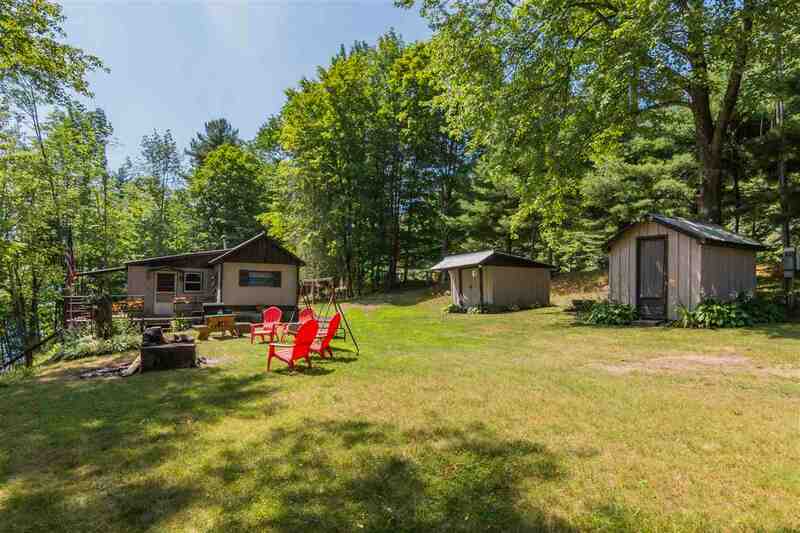 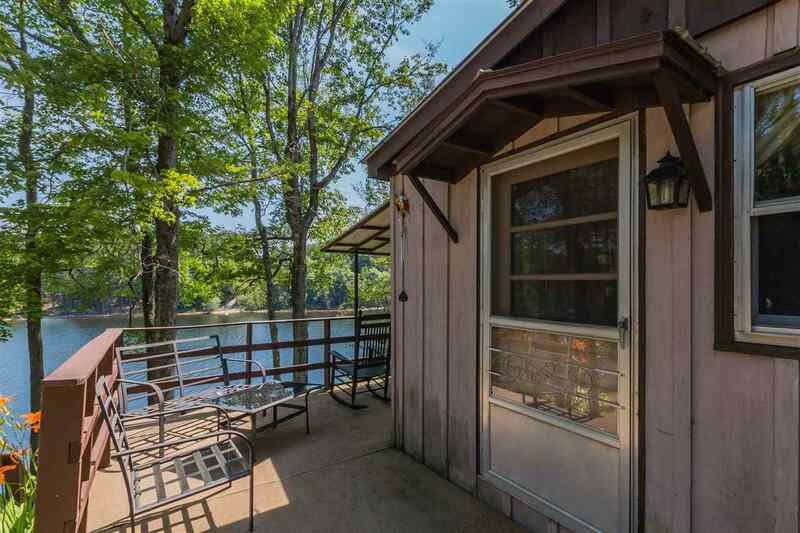 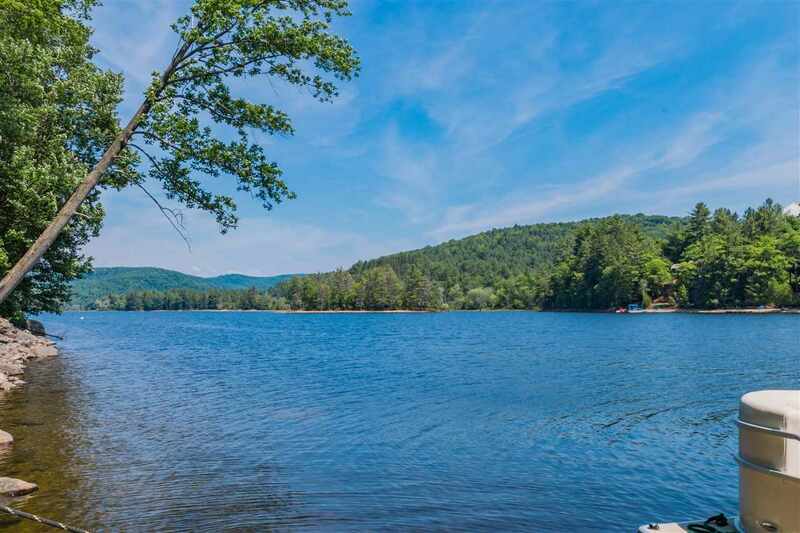 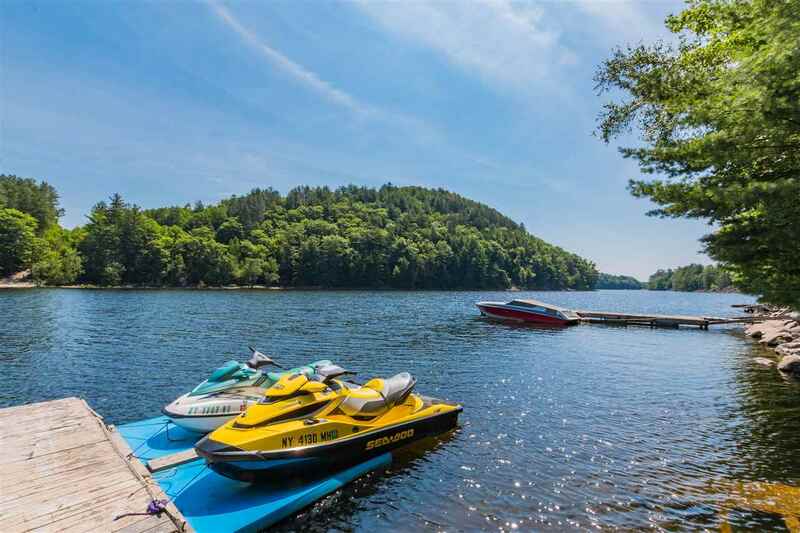 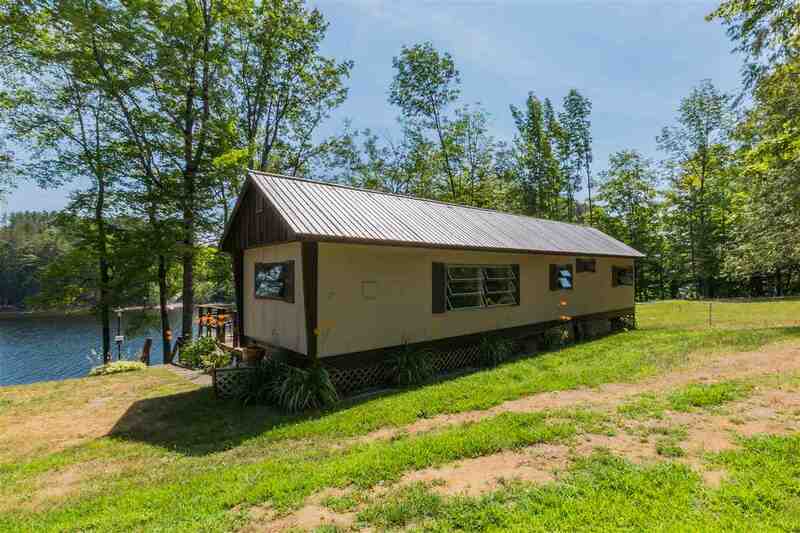 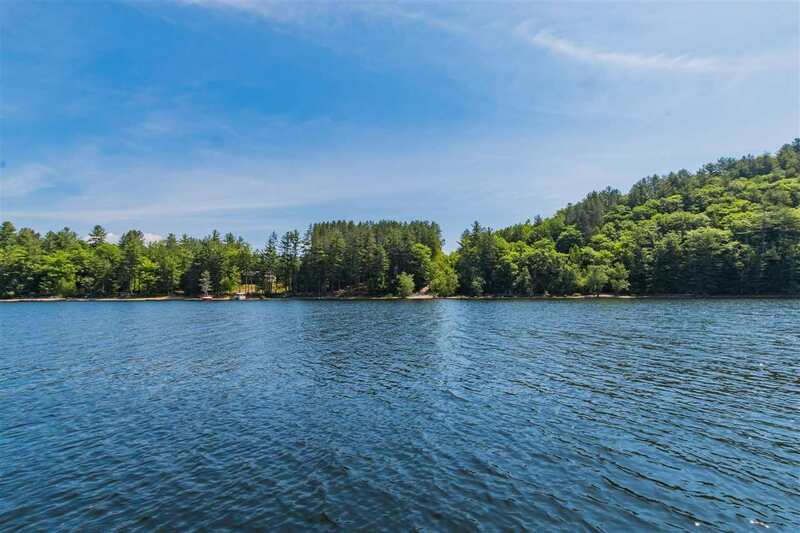 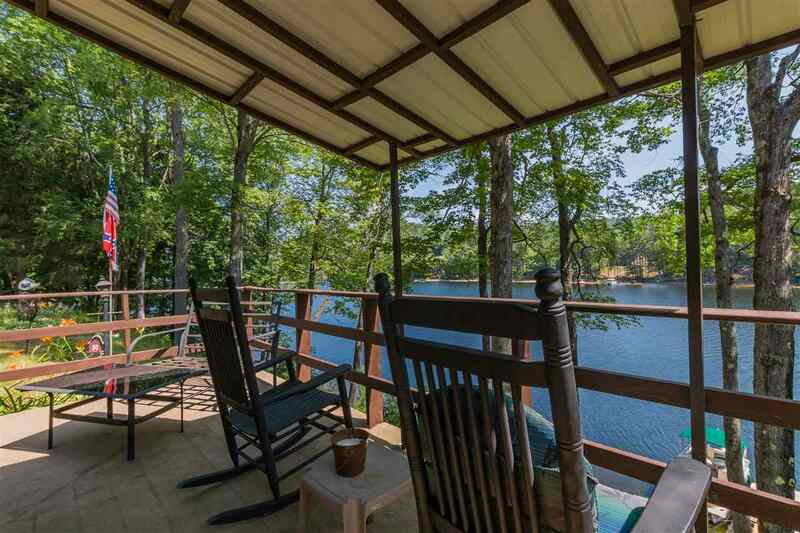 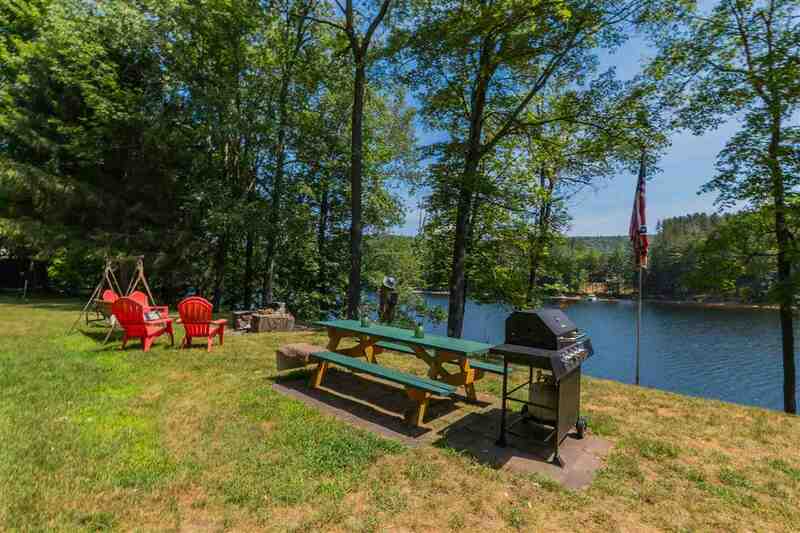 293 State Route 30, Northville, NY 12134 | Arlene M. Sitterly, Inc.
181' Lakefront property on the Great Sacandaga Lake for an unbelievable price. 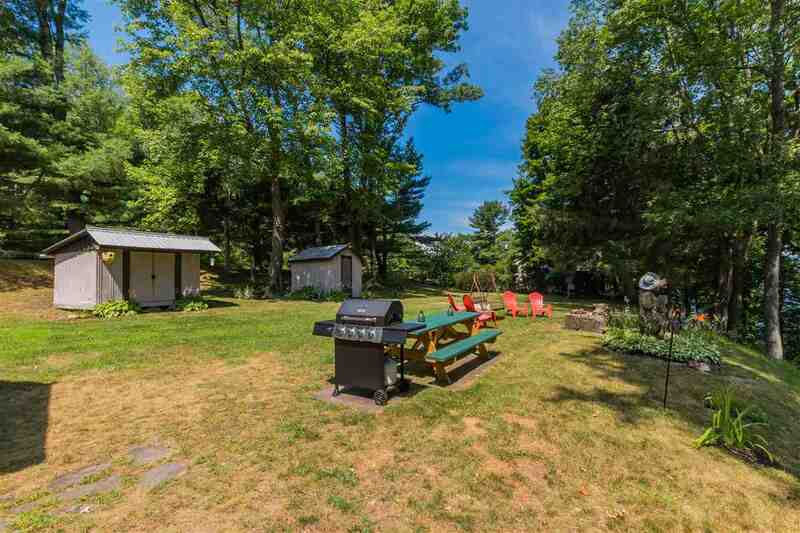 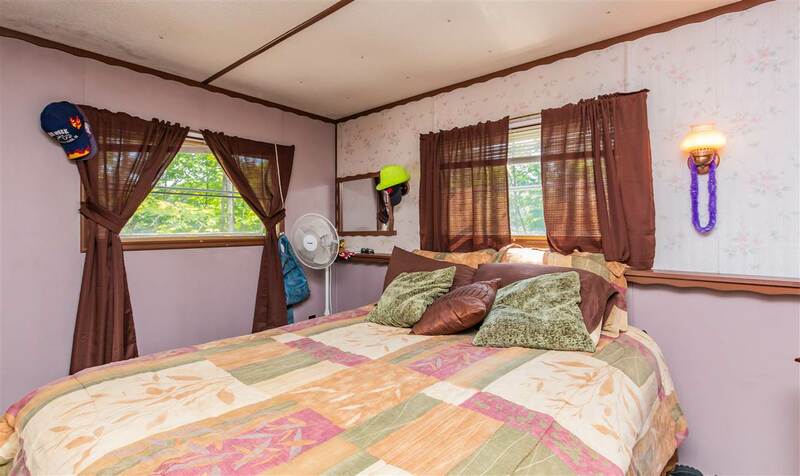 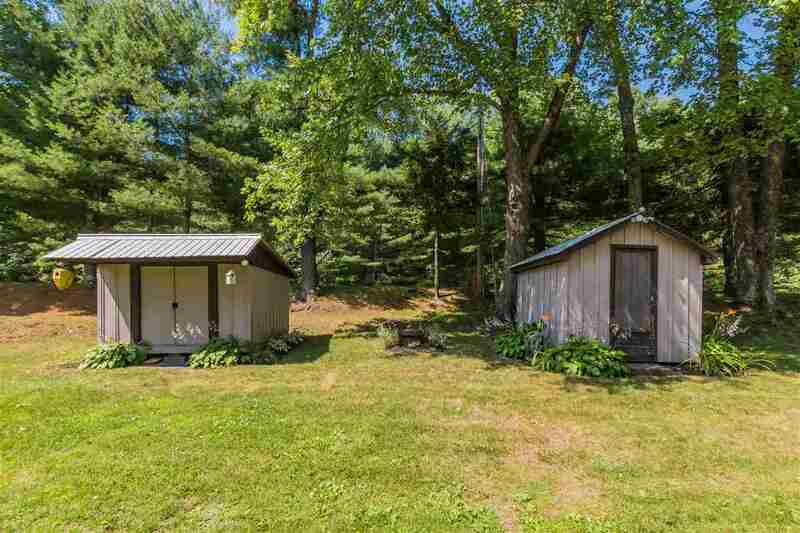 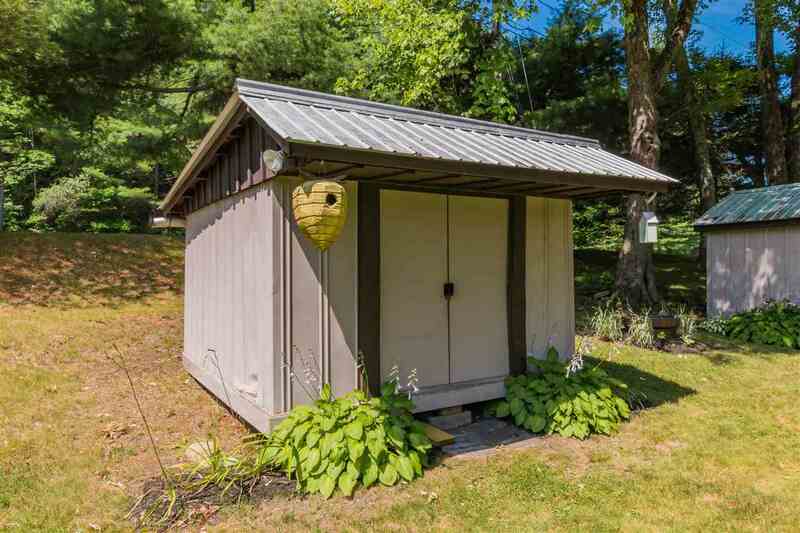 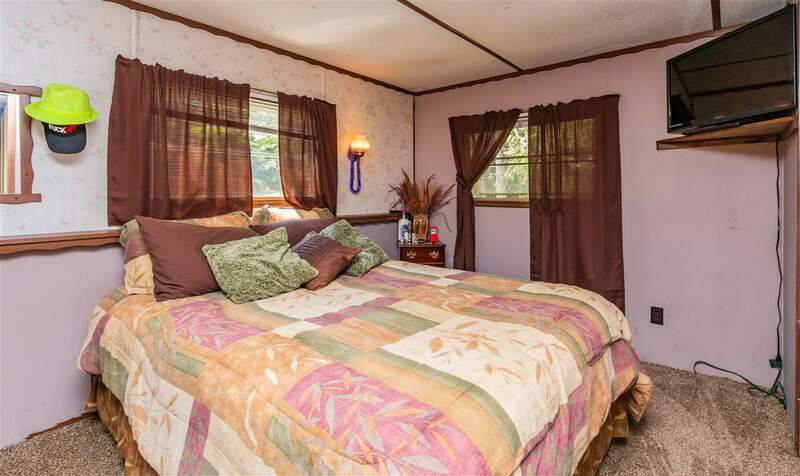 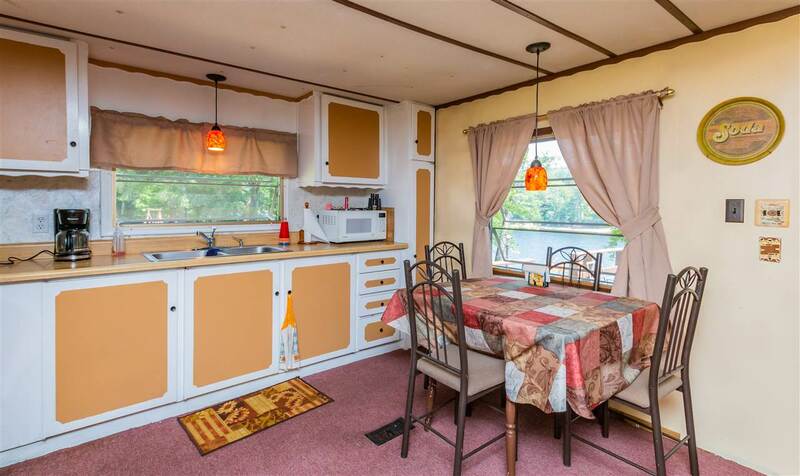 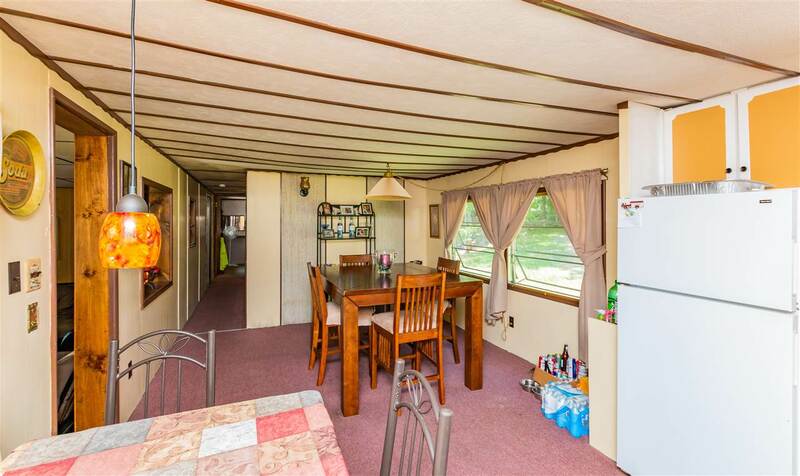 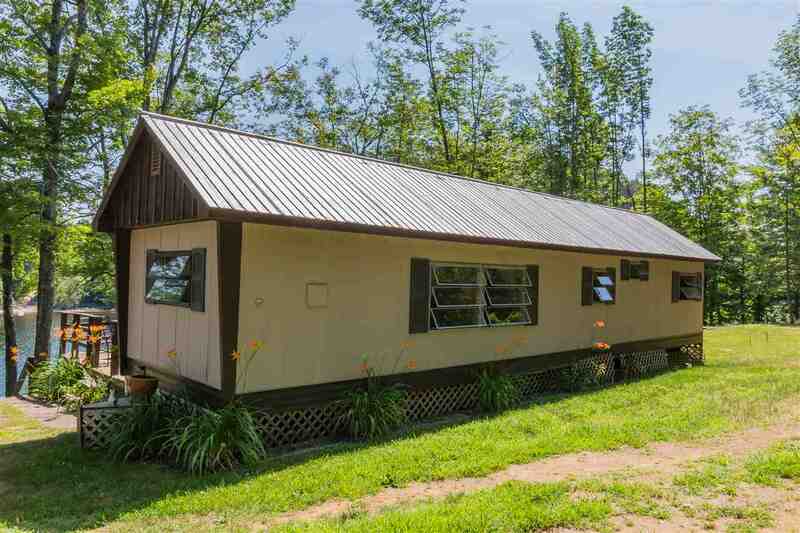 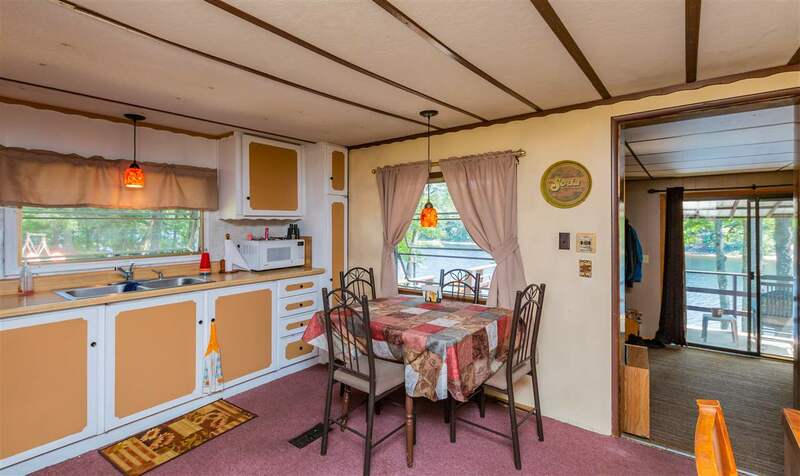 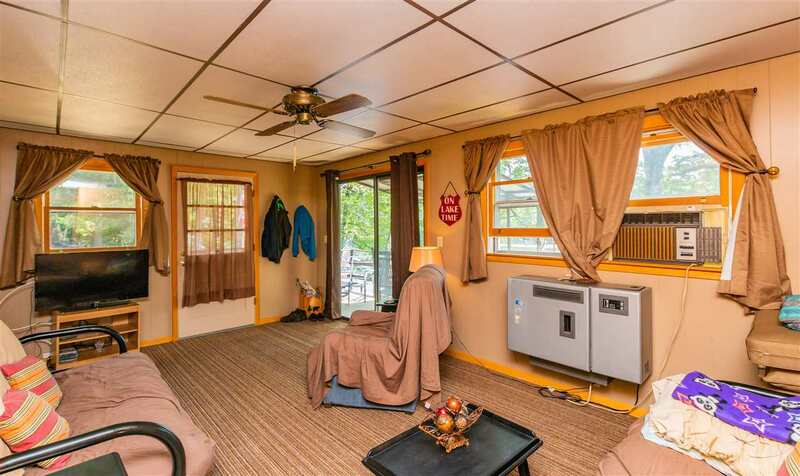 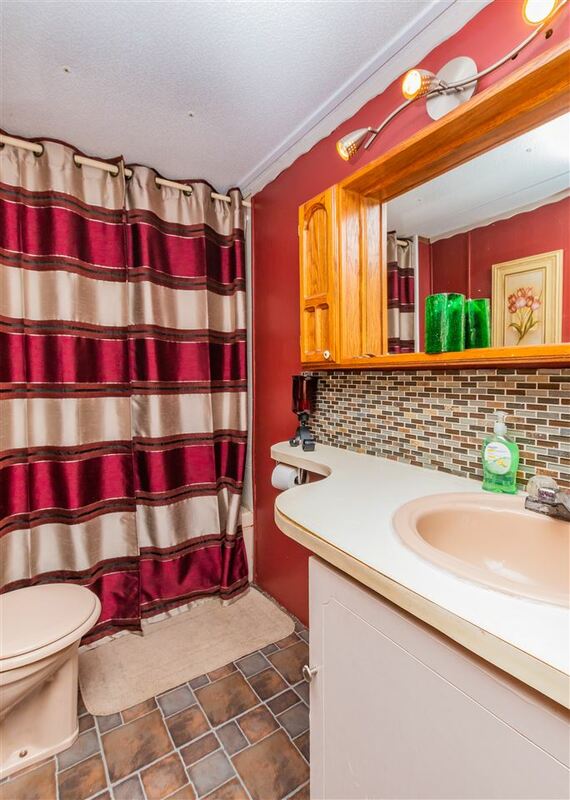 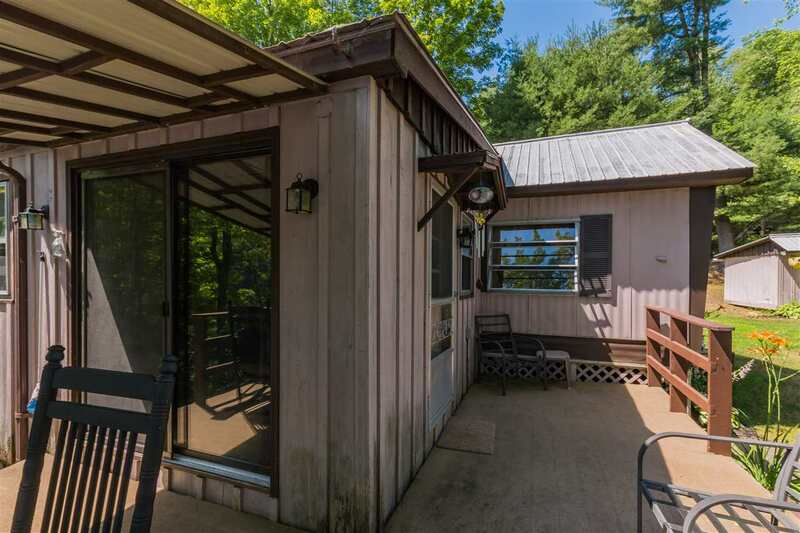 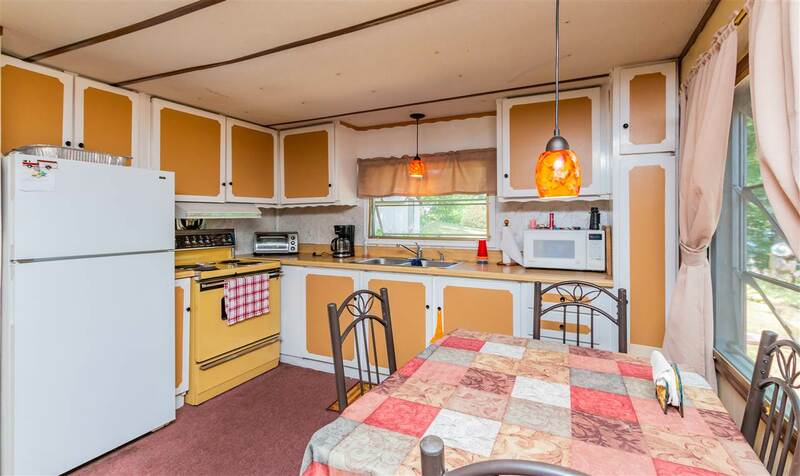 Nice 3 bed camp on nice sized Lot. 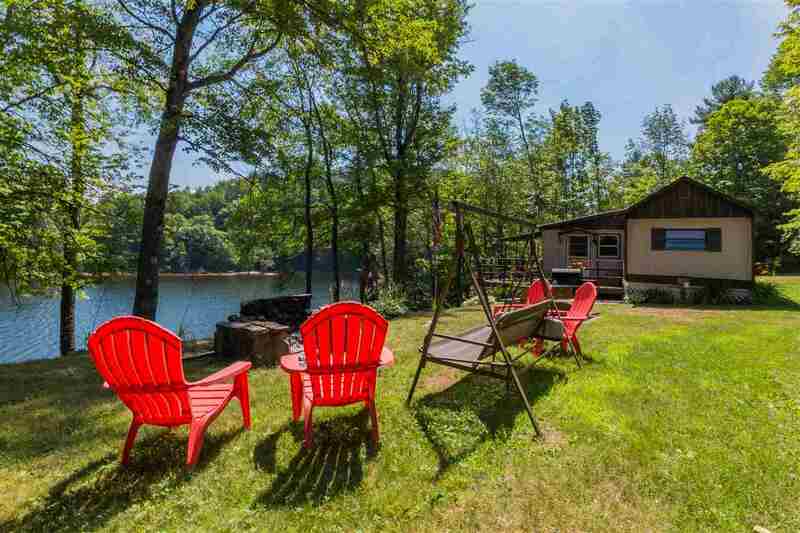 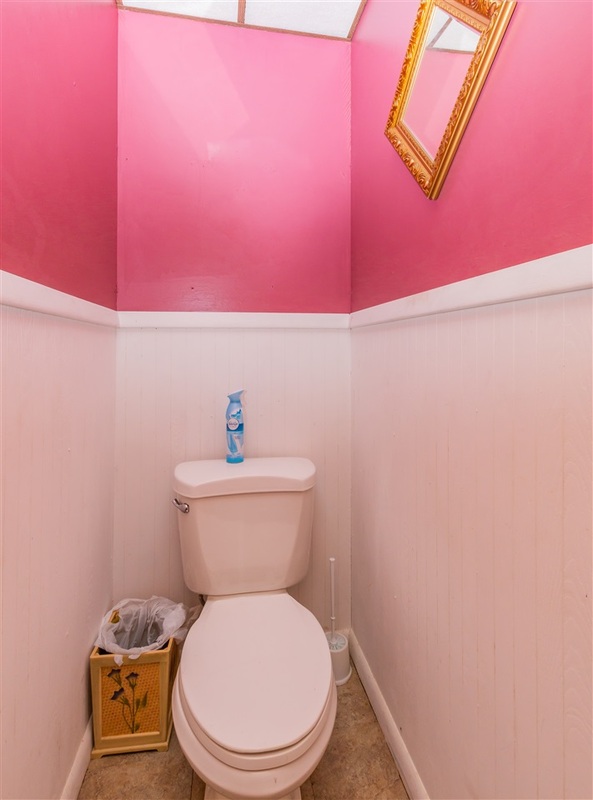 Great for Get away, Update or build new. 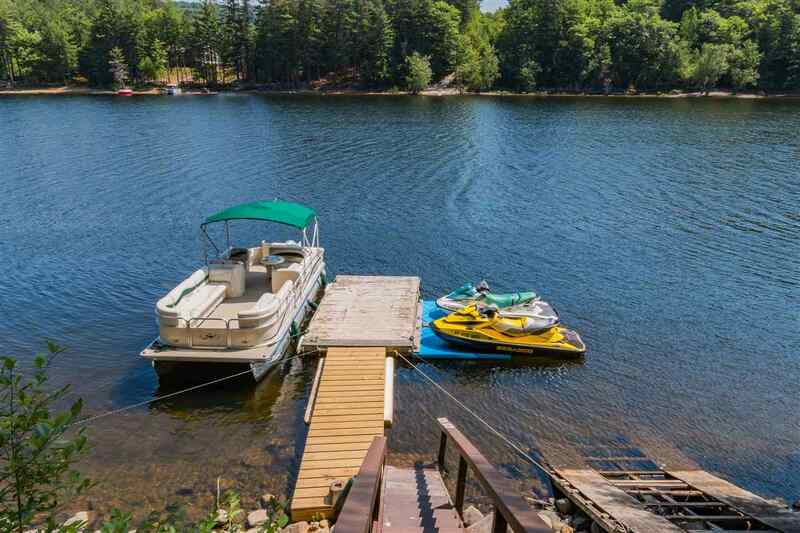 Dock included for all your boating fun. 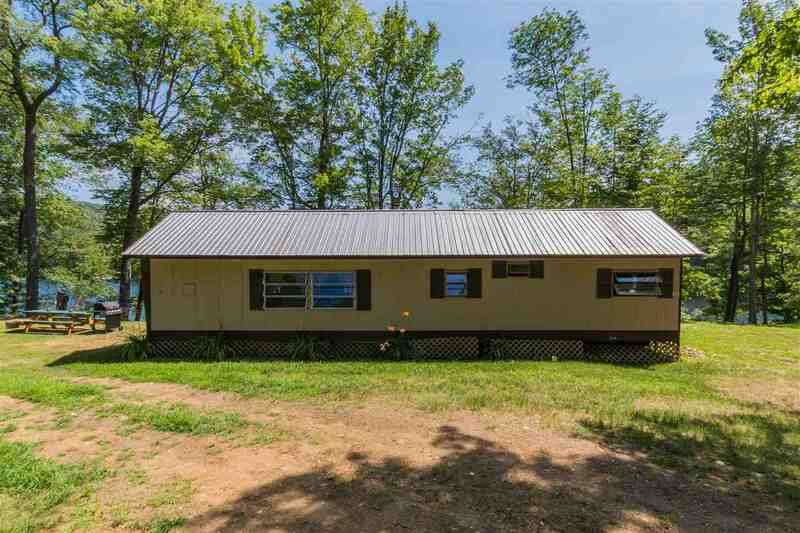 Tax id # 173289 2 Wells drilled & artesian. 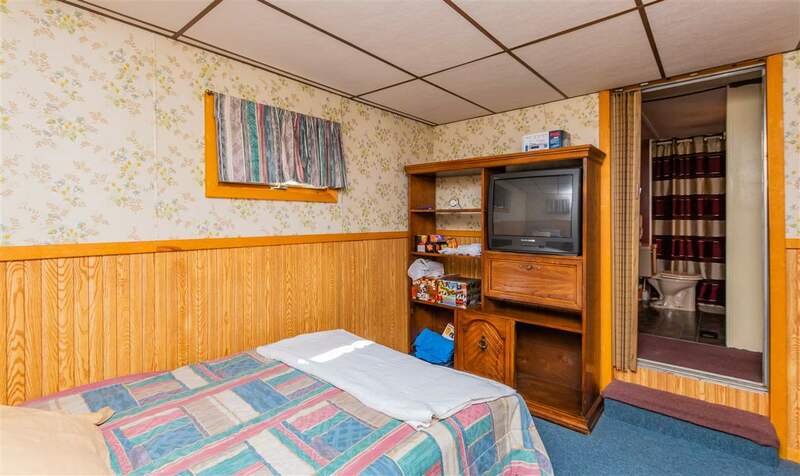 Inspections are for informational purposes. 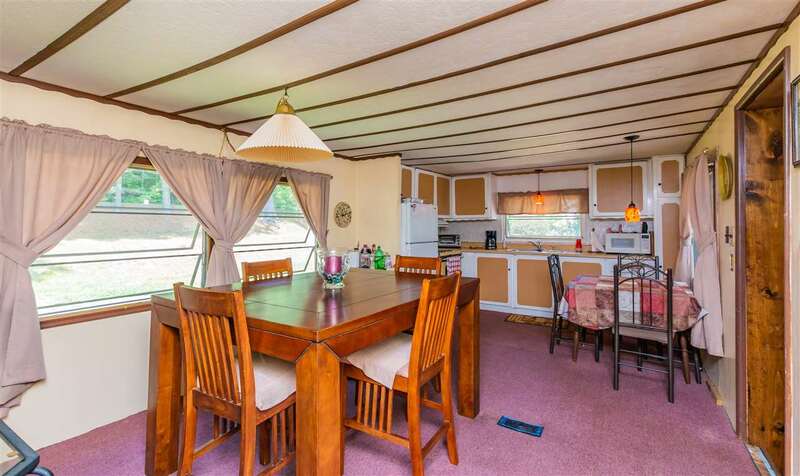 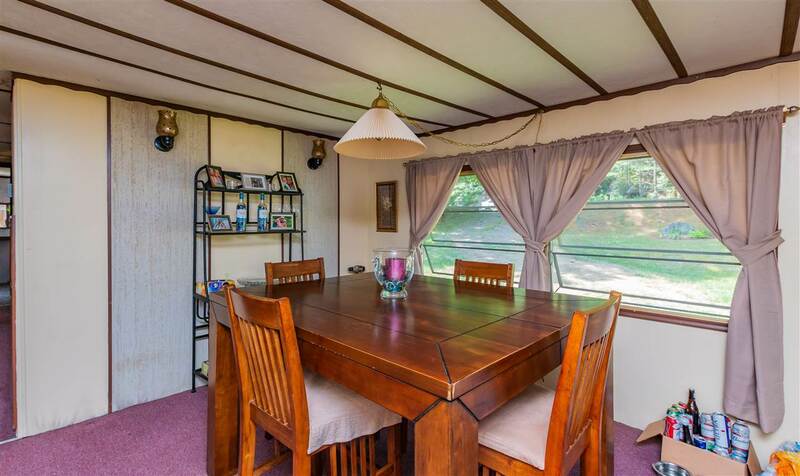 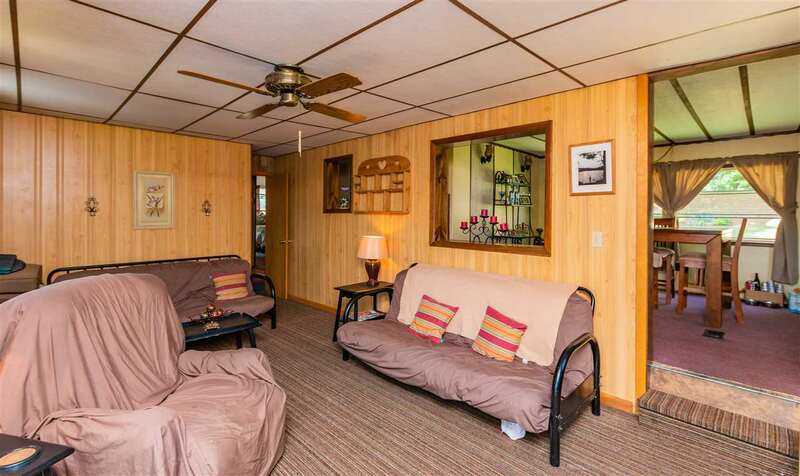 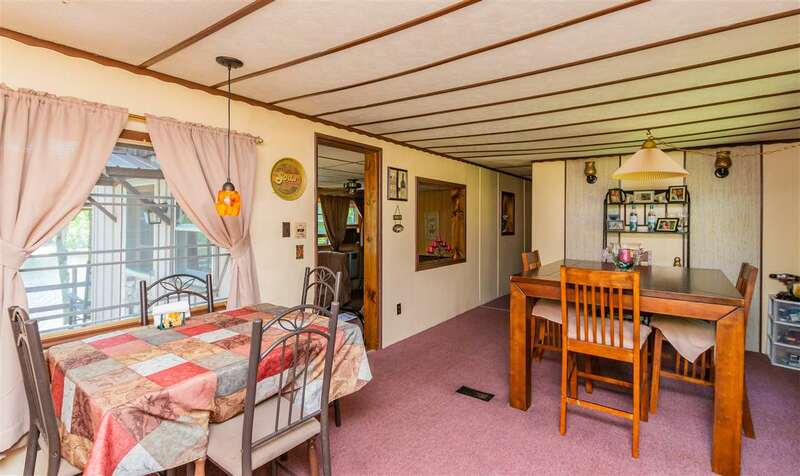 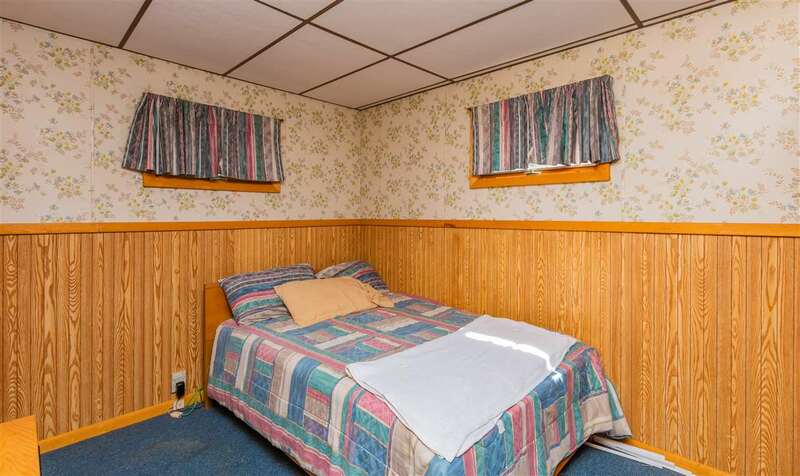 Sold furnished except for table/chairs. 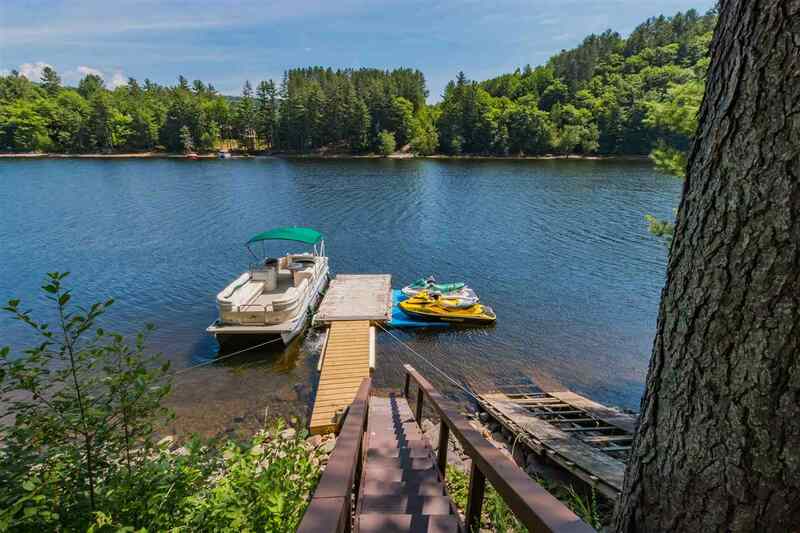 Come Enjoy the Lake!